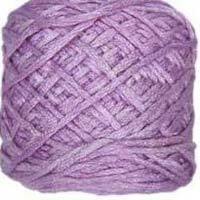 Leading agents for manufacturers suppliers of wholesale 100 percent bamboo yarn as blended organic cotton bamboo yarn, weaving knitting bamboo yarn, spun bamboo yarn from our spinning mills based in erode in tamilnadu in India. 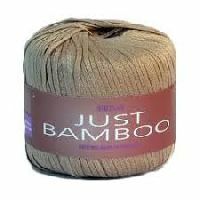 The bamboo yarn is 100% made from bamboo through high-tech process. Bamboo fiber's natural anti-bacteria function differs greatly from that of chemical anti-microbial. 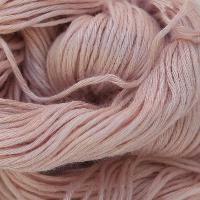 We are offering Bamboo Yarn. 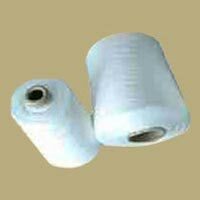 Used for manufacturing carpet , rugs mats etc. 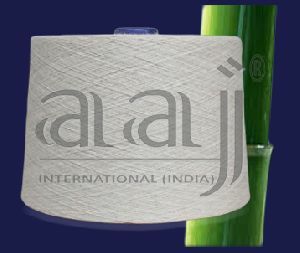 We are offering a wide range of Cotton Bamboo Yarn that is appreciated by the clients owing to its attributes like increased yarn strength & elongation. 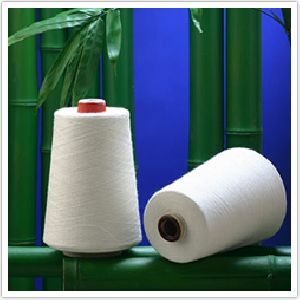 Apart from these, excellent strength, minimum surface hairiness and excellent performance on machines are the known factors for which our Cotton Bamboo Yarn is highly demanded. This fabric is made from the world’s fastest growing grass called bamboo. 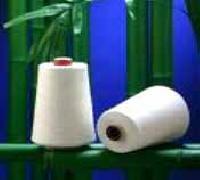 The speciality about bamboo fabric is its antibacterial features & filters UV rays. The fabric retains these properties even after multiple washings. It also helps in killing bacteria which breed on the human skin. 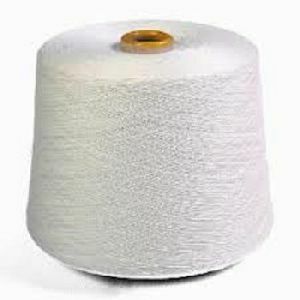 It is a versatile fabric for clothing. 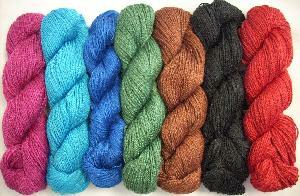 We are offering bamboo yarns. 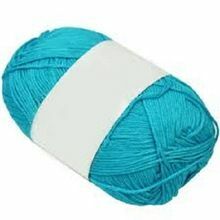 Its products range from 100% Cotton & Blended Yarn, Bleached & Dyed Yarn, Bleached & Dyed Terry Towels, Made-ups, Bathrobes, Bed & Table Linen, Non-Sterilized Operation Room Towels, Lap Sponges to Blankets. 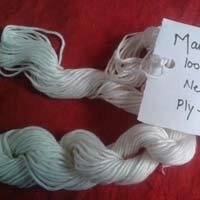 We are offering Bamboo Yarn. 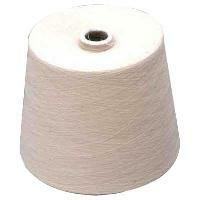 we manufacture highest quality bamboo yarn which is one of its kinds in the market. 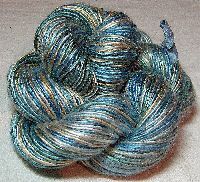 it is spun with utmost care. we use finest quality bamboo to manufacture our product. 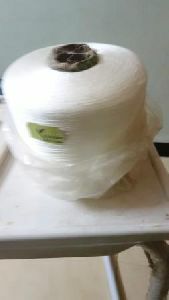 bamboo yarn we produce bamboo yarn in the count range ne 10/1 to ne 40/1. 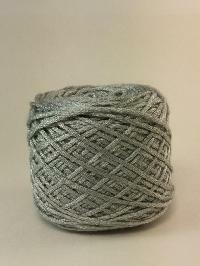 Bamboo Yarn is known for its optimum strength, durability and high wear resistance. 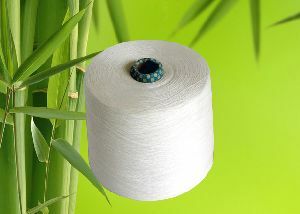 Widely used for making different types of clothing, our Bamboo Yarn is demanded around the nation for bamboo textile. We procure Bamboo Yarn only from the trustworthy vendors and offer it in bulk quantities and at inexpensive prices. With the help of our modern transit facilities, we are able to deliver the orders on time. 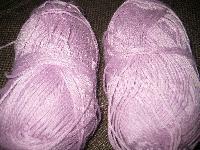 We have bamboo yarn and bamboo cotton yarn in 32 s count, chiana make. 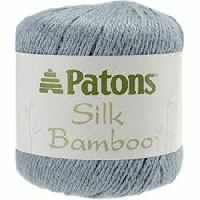 The bamboo yarn is 100% made from bamboo through high-tech process. 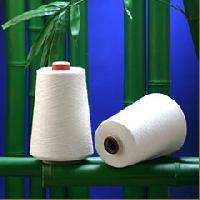 The outstanding features of Bamboo yarns include Anti Bacterial, Bio degradable, extremely soft and Water absorption. 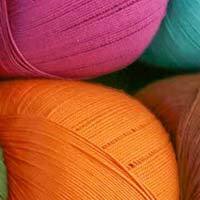 We are a prominent supplier of 100% Bamboo & bamboo blended yarns ranging from 101 to 501 for both knitting & weaving. 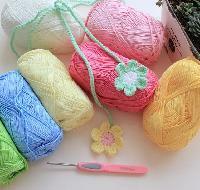 We are offering bamboo yarn. 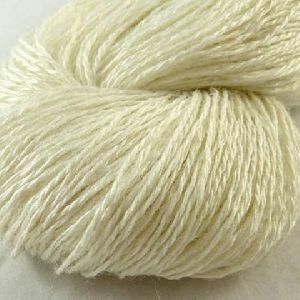 We are leading supplier of huge range of Bamboo Silk Yarn.